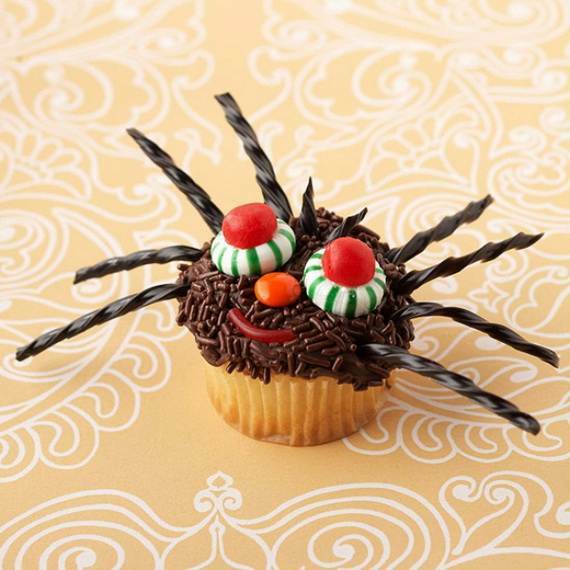 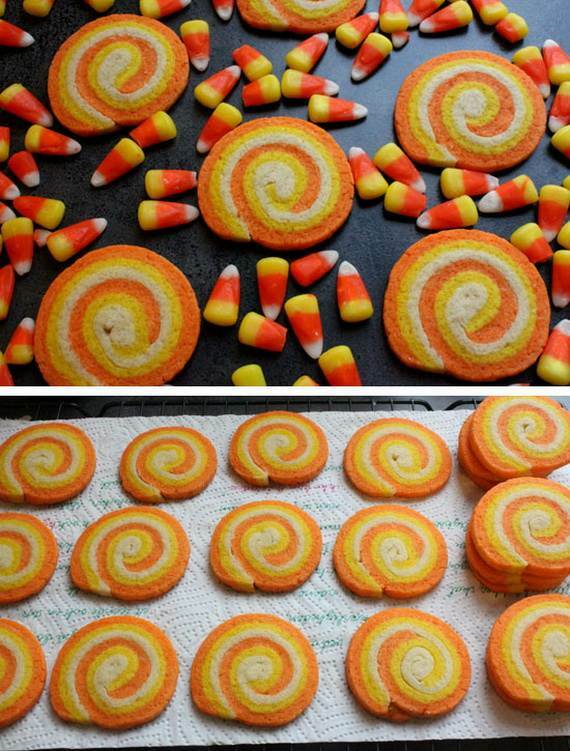 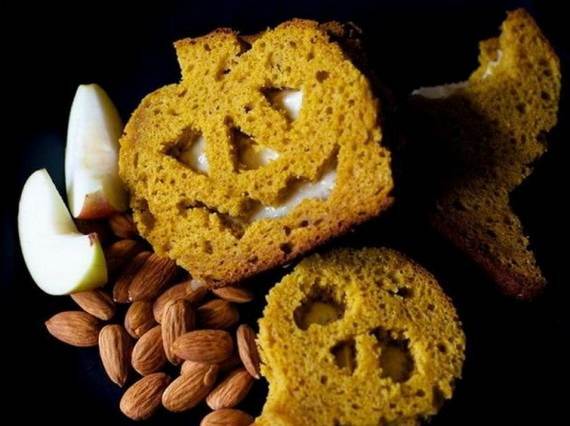 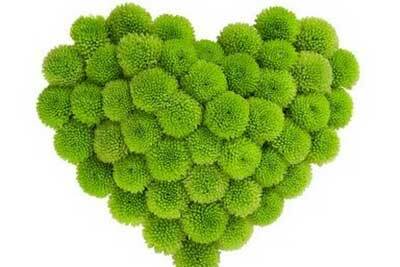 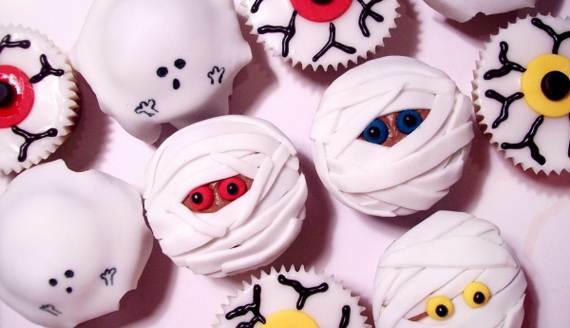 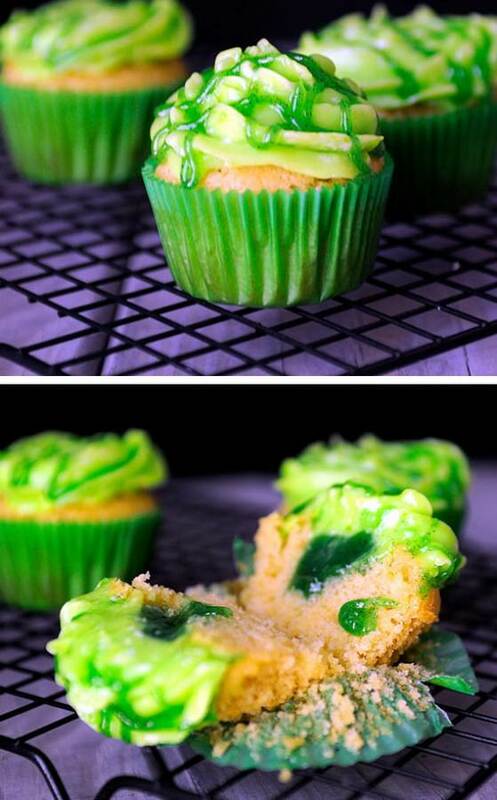 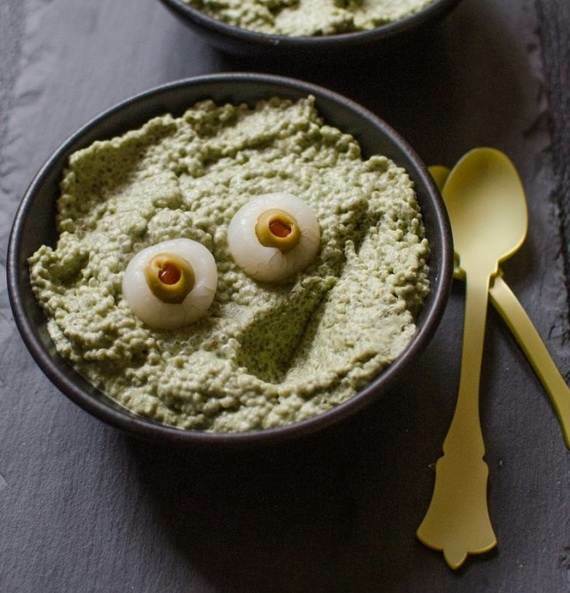 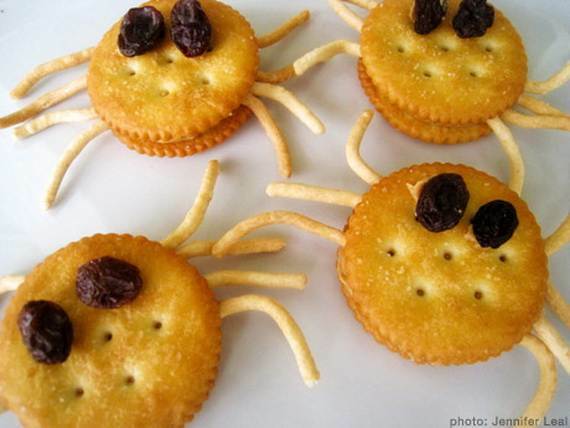 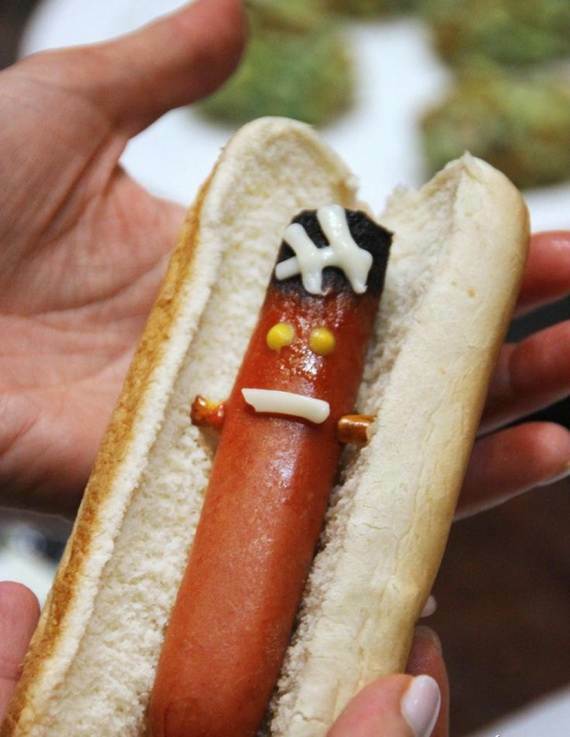 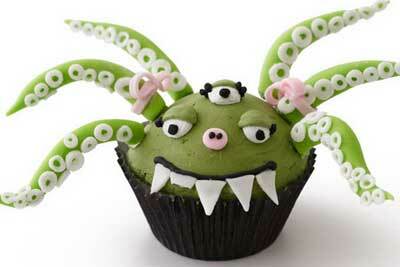 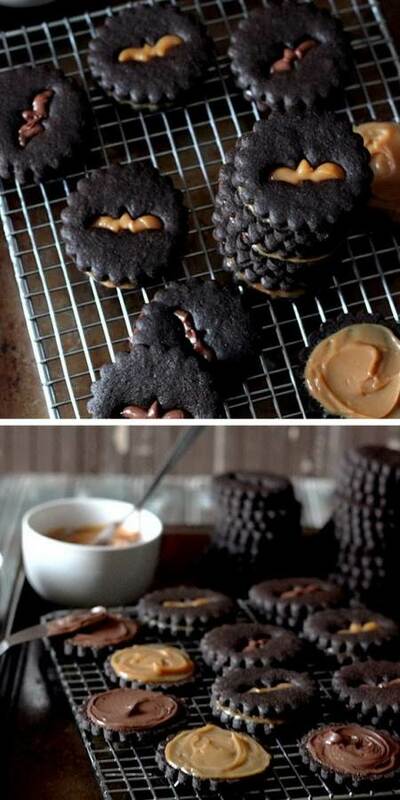 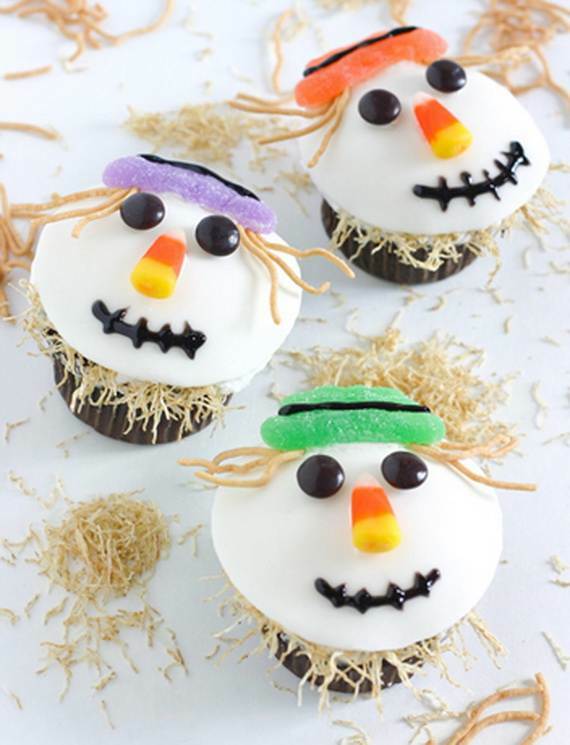 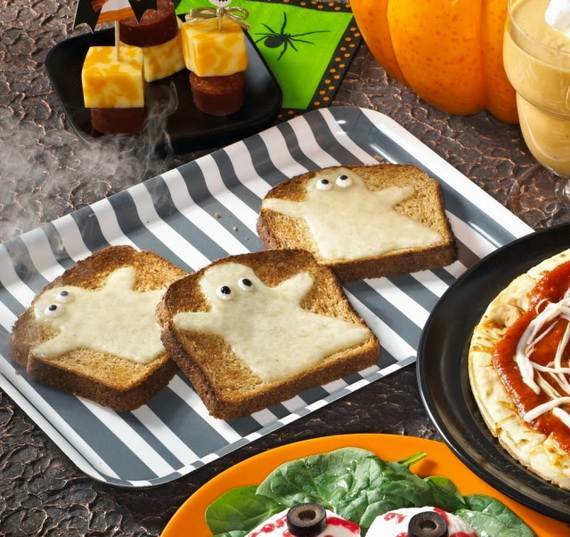 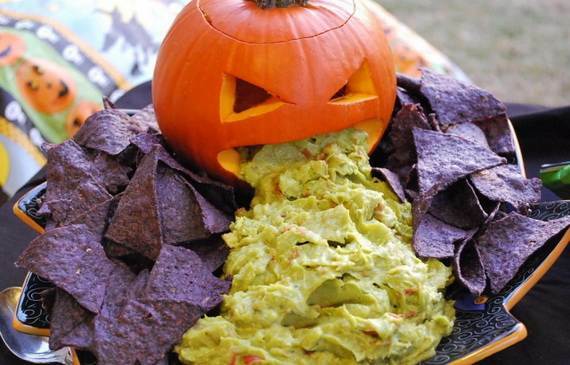 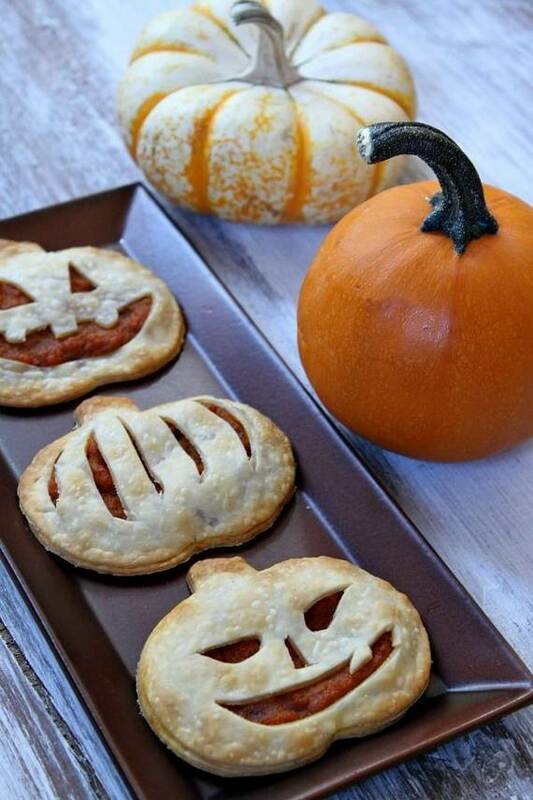 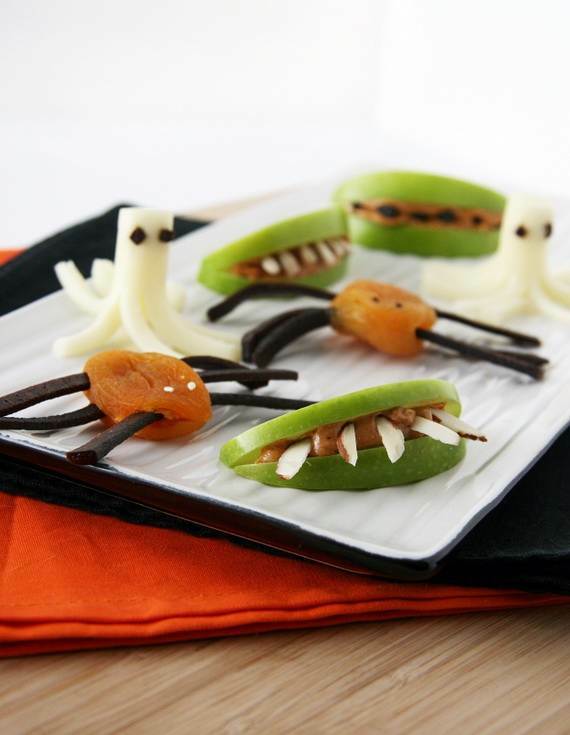 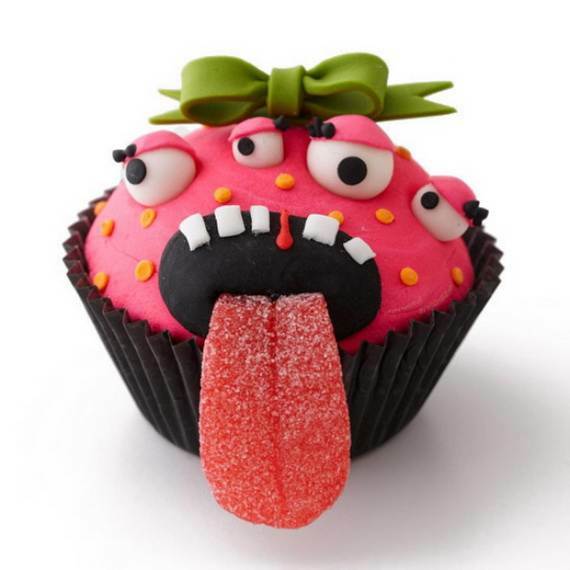 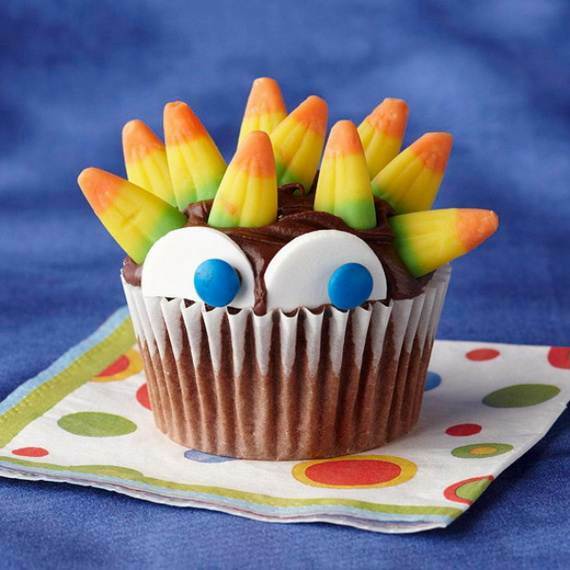 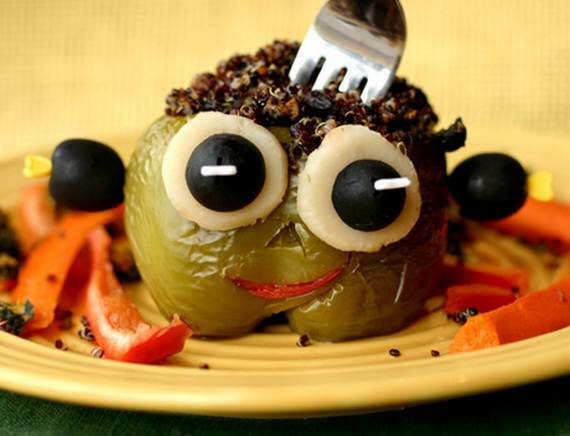 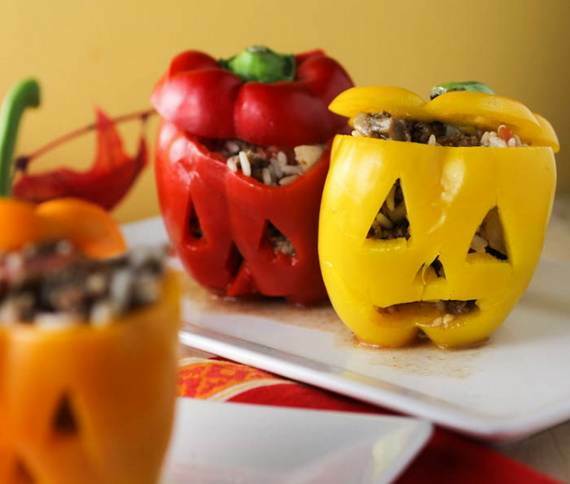 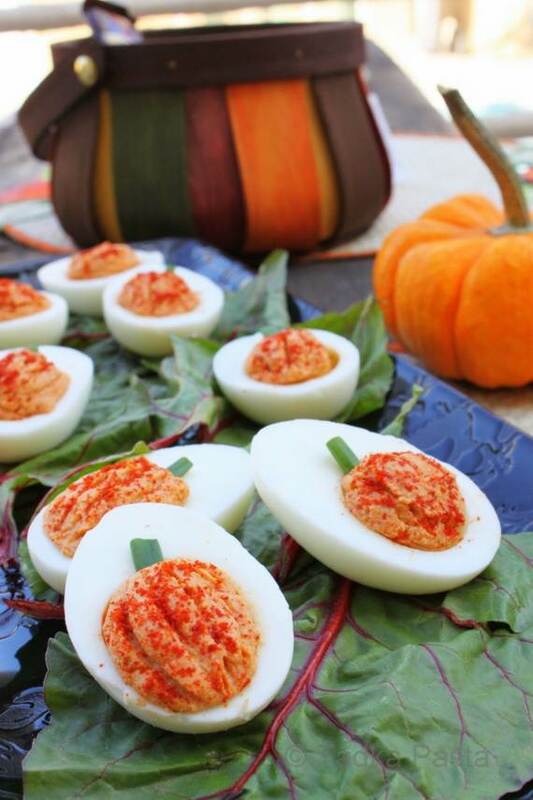 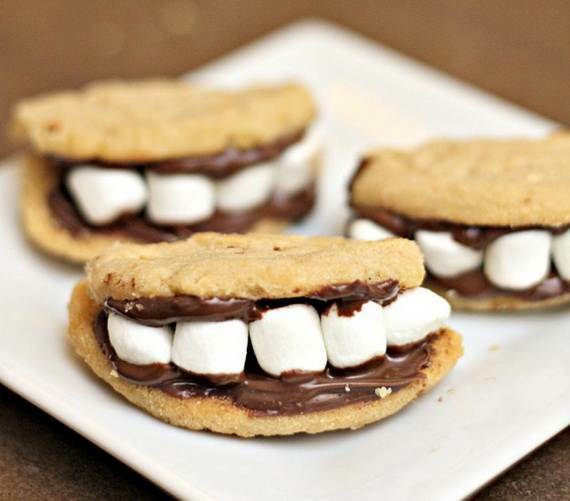 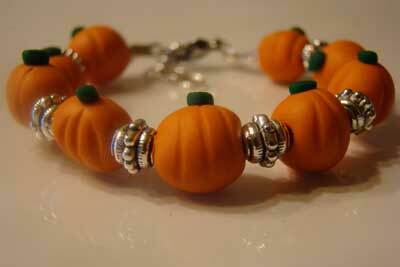 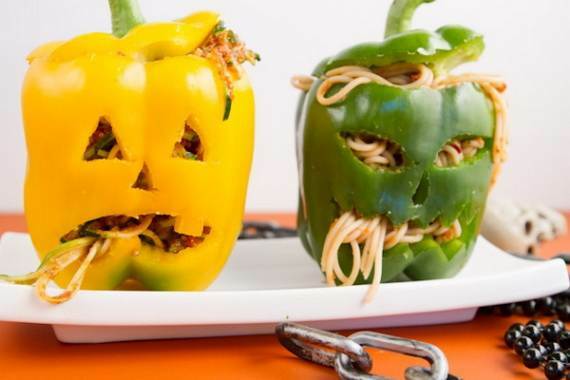 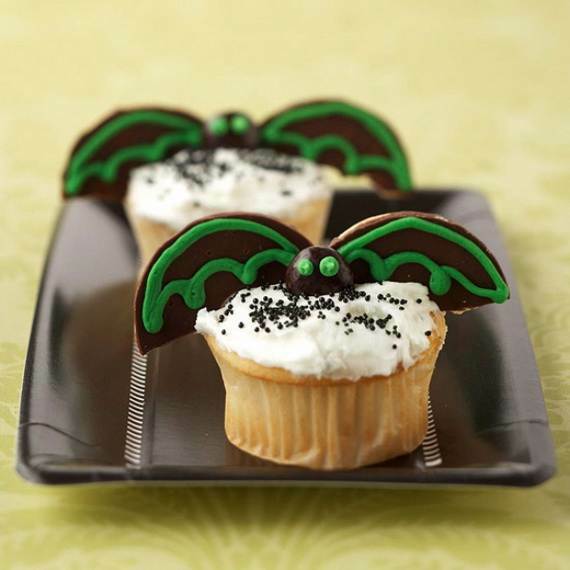 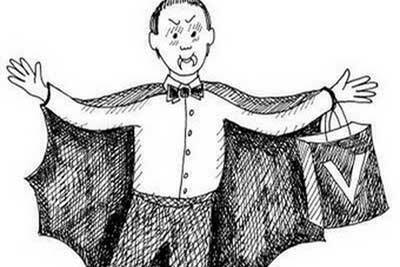 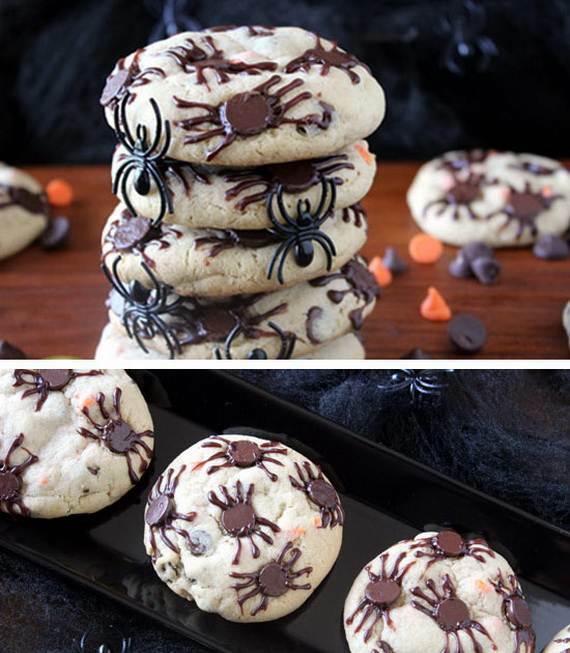 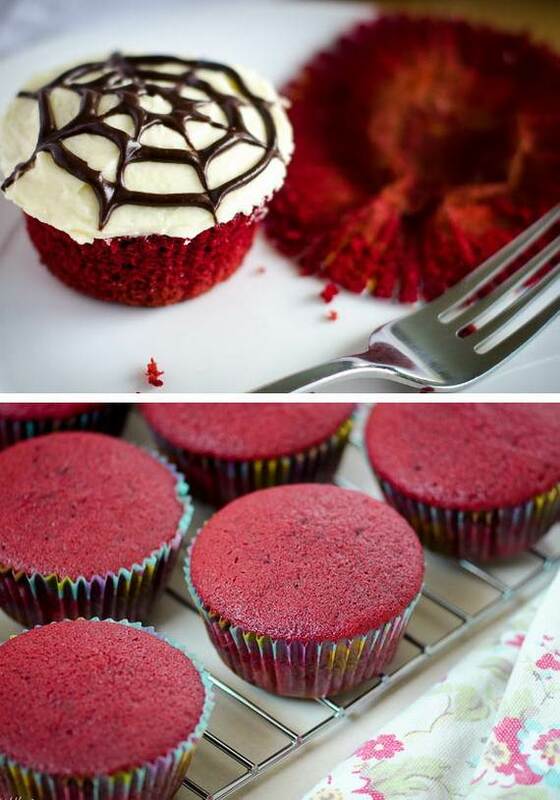 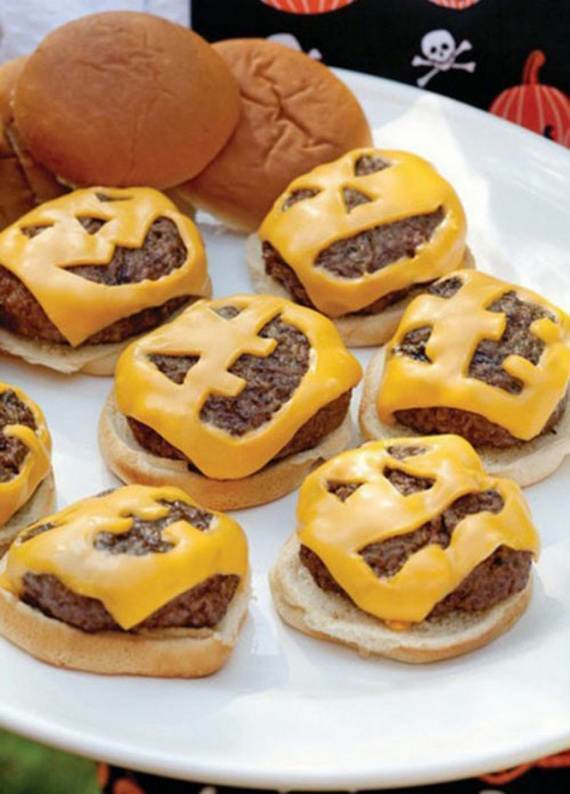 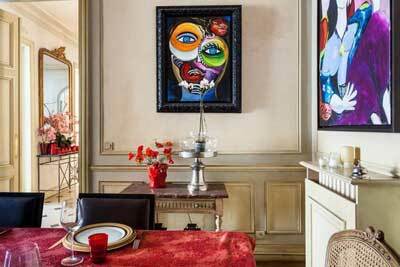 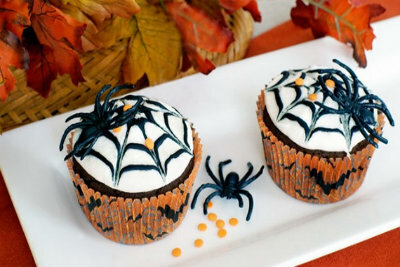 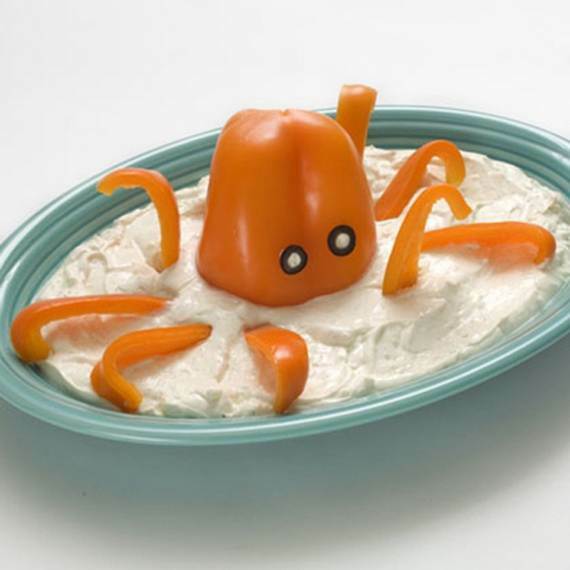 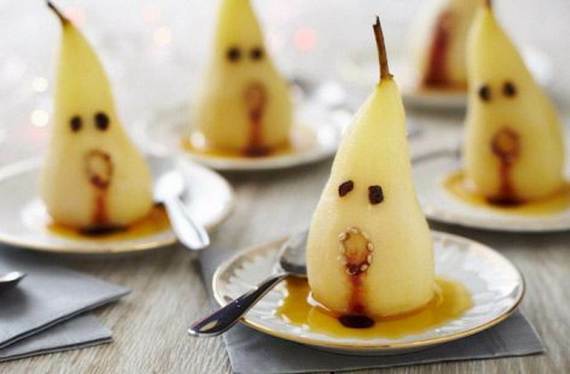 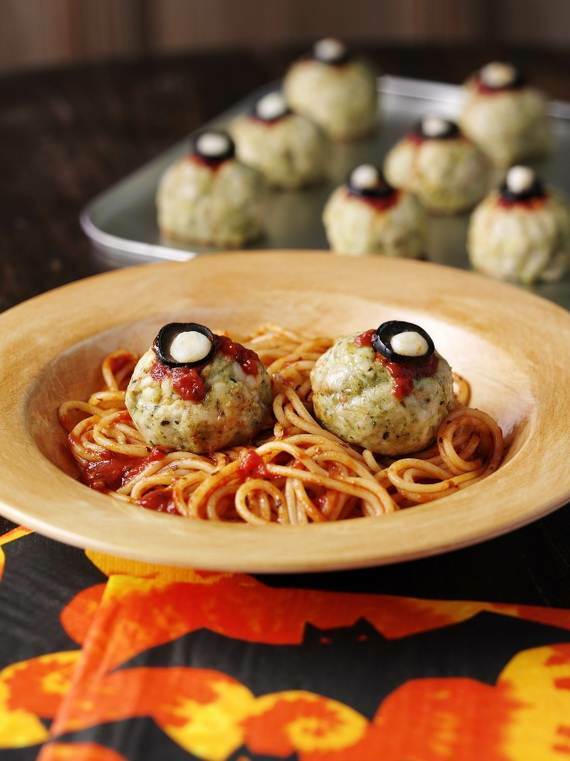 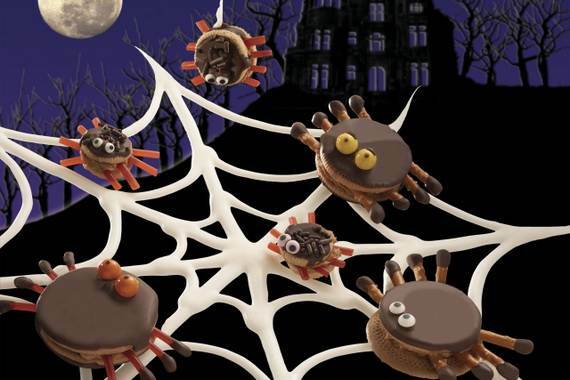 Kids just love adorable Halloween treats and what would Halloween be without them..? 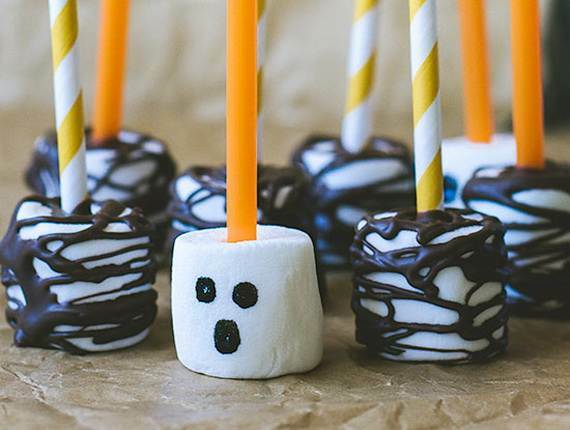 Your little ones will love assembling — and eating — these delicious Halloween treats and sweets from everyday life in to creepy decorated masterpieces. 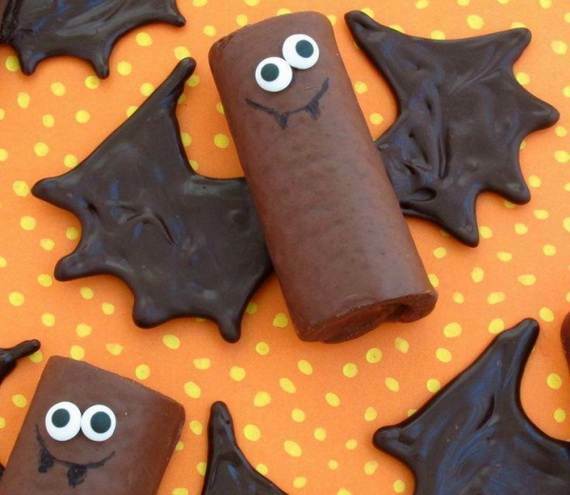 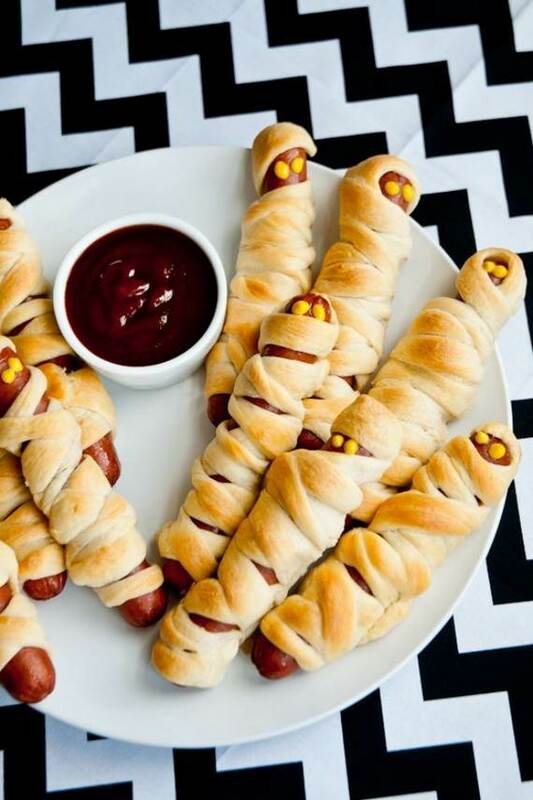 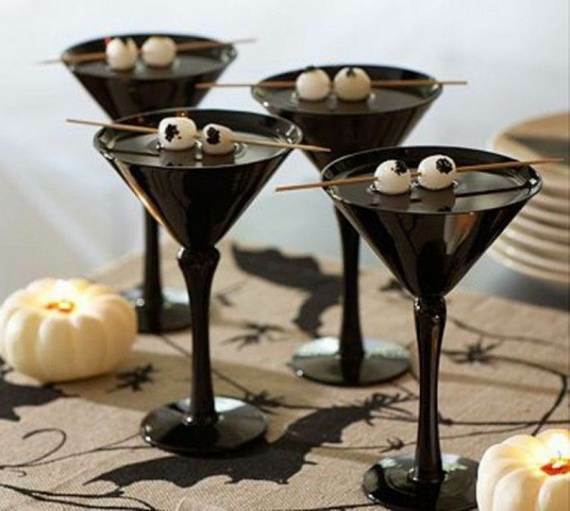 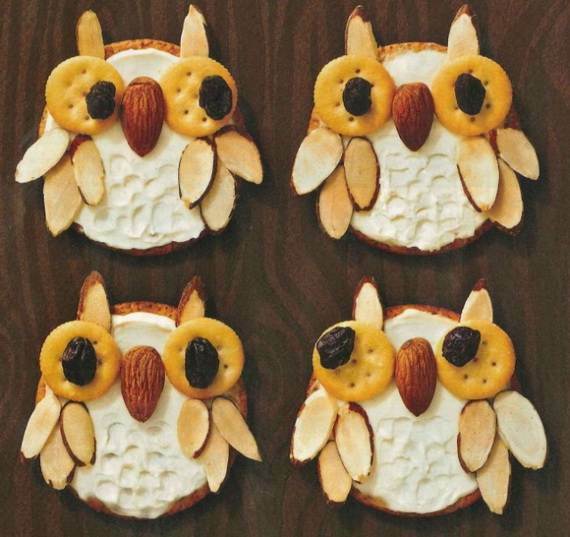 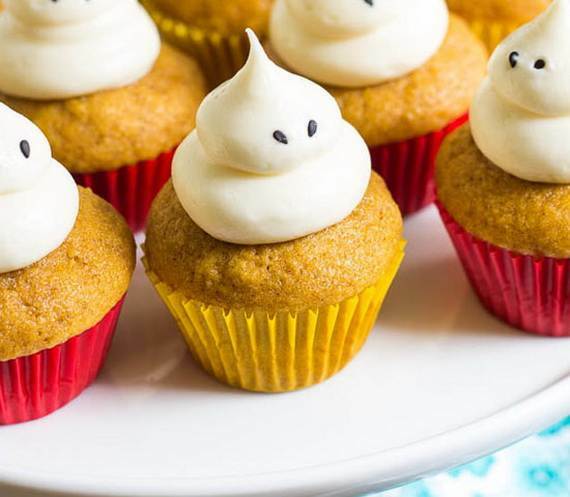 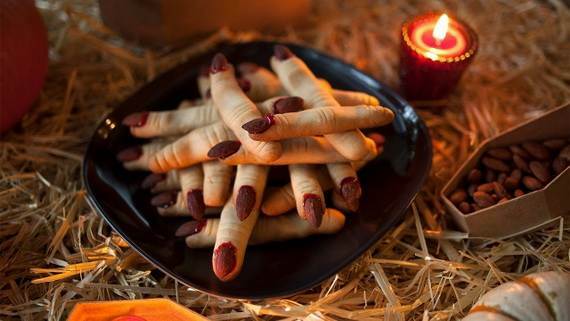 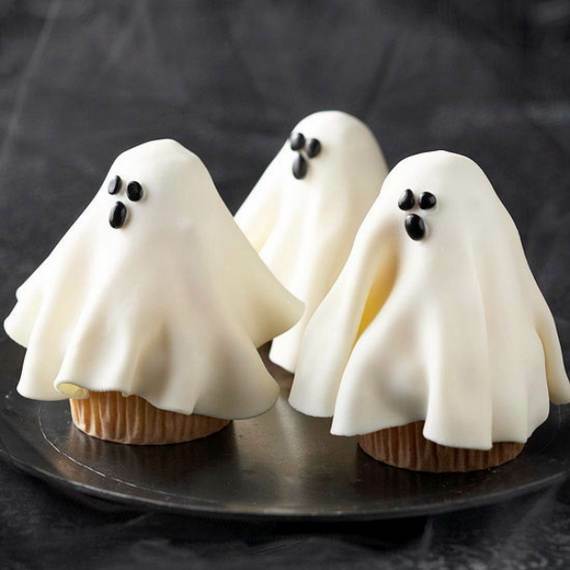 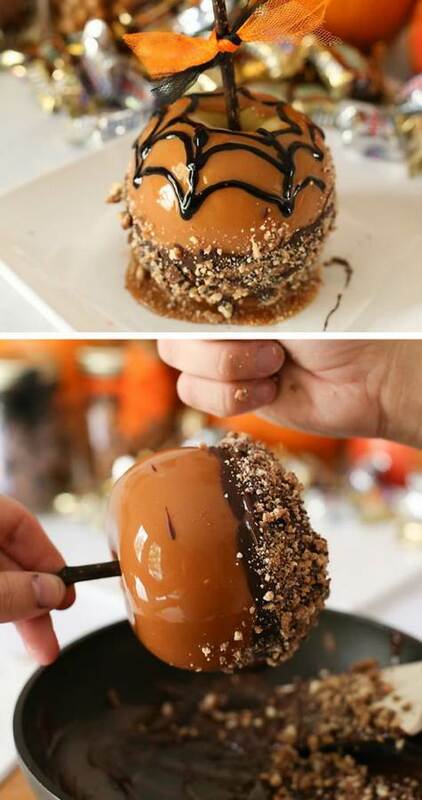 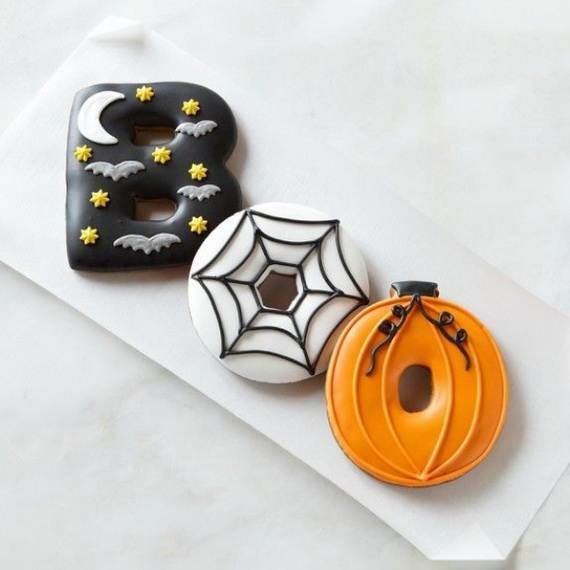 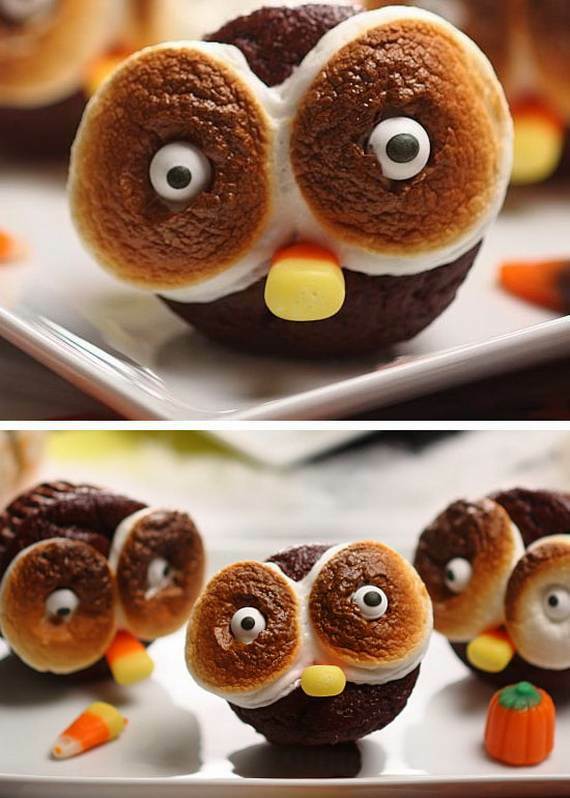 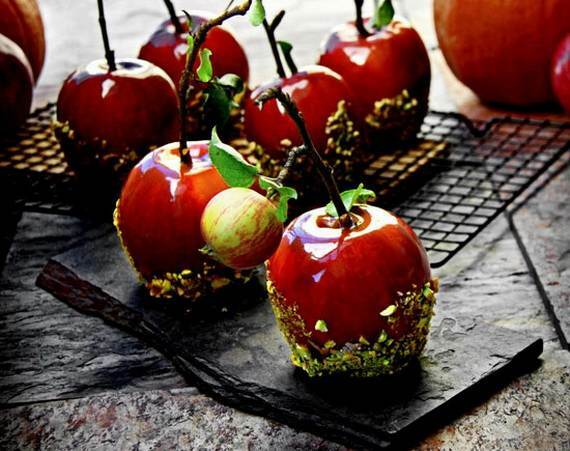 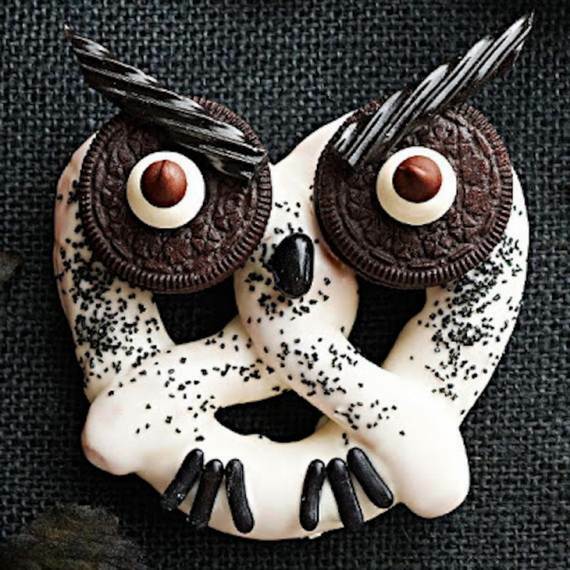 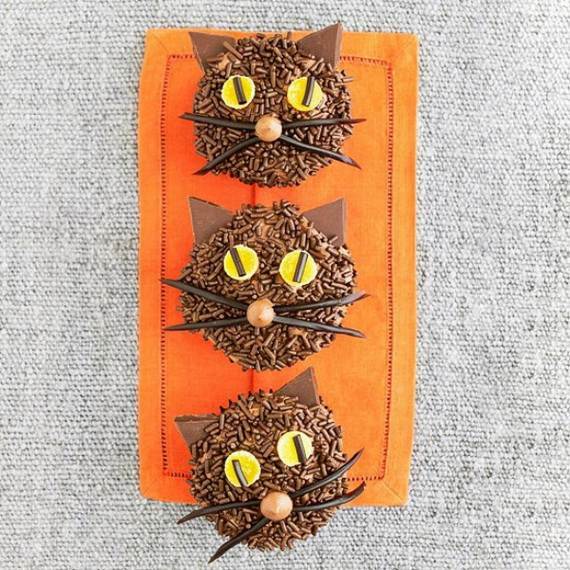 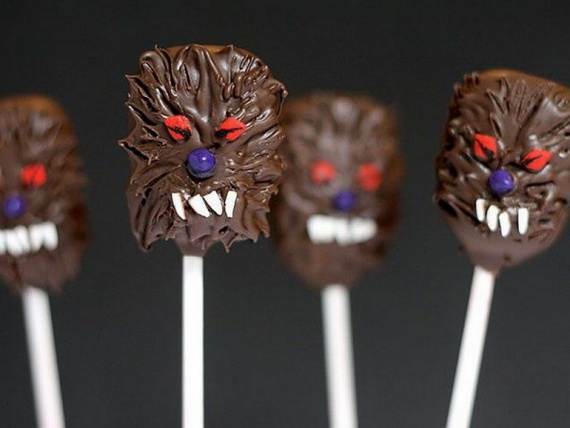 From yummy chocolate-dipped owl pretzels and finger foods to jack-o’-lantern cookies and dessert ideas, here we have the best treats ideas and you’re sure to find something that hits the spot to make your Halloween party a spooky success. 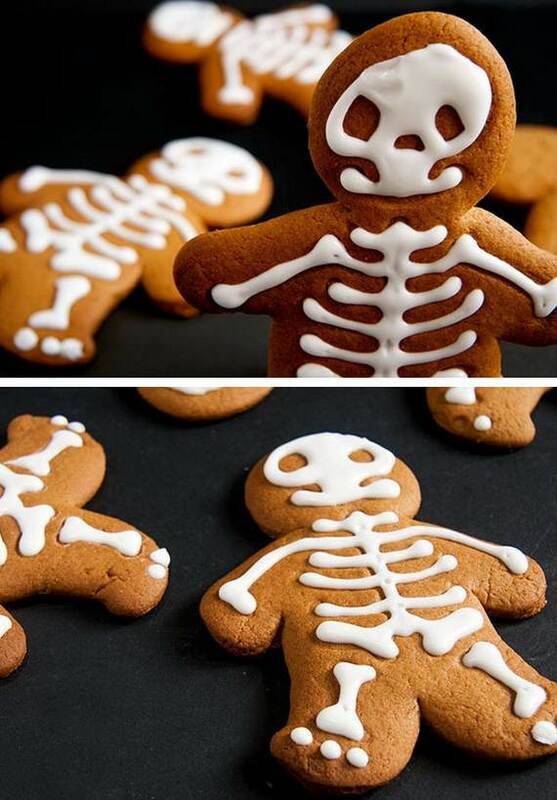 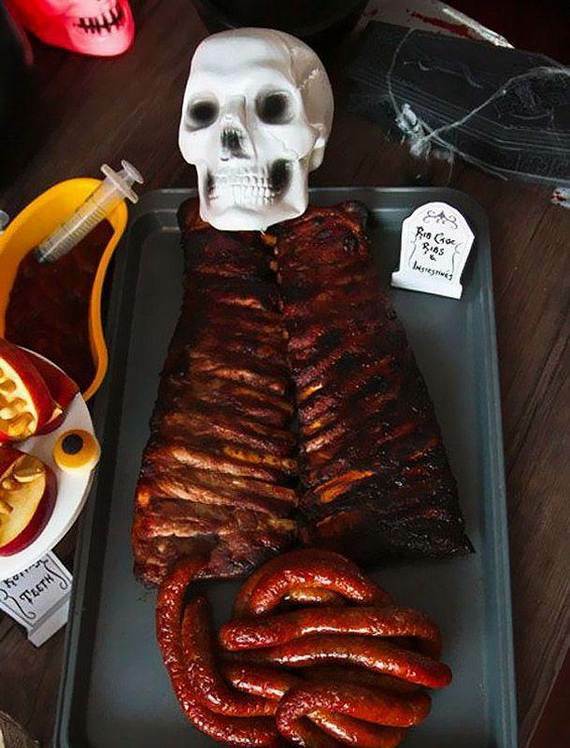 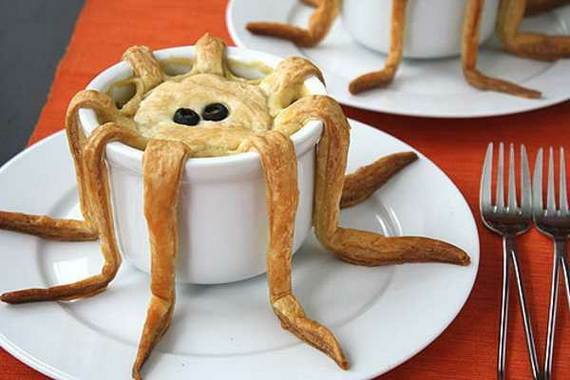 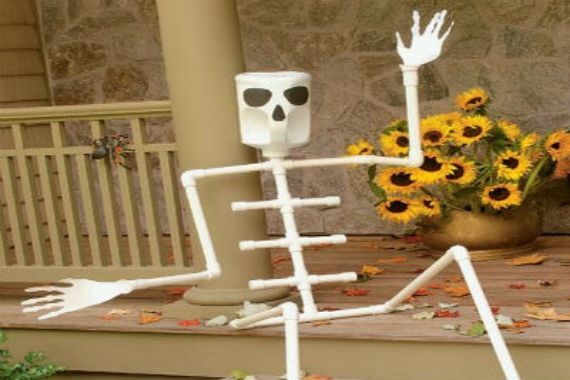 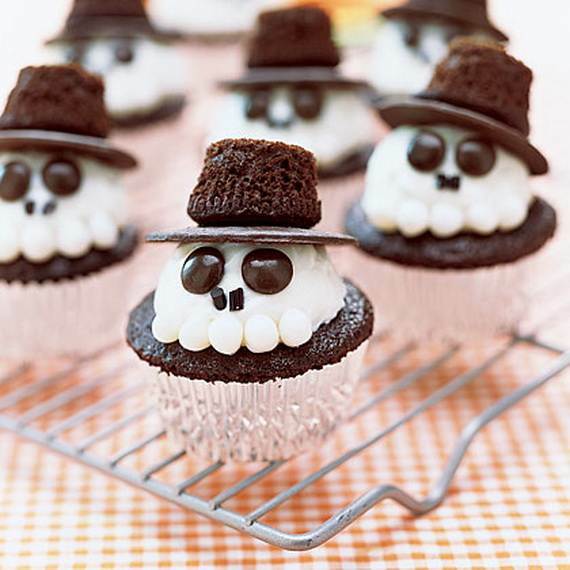 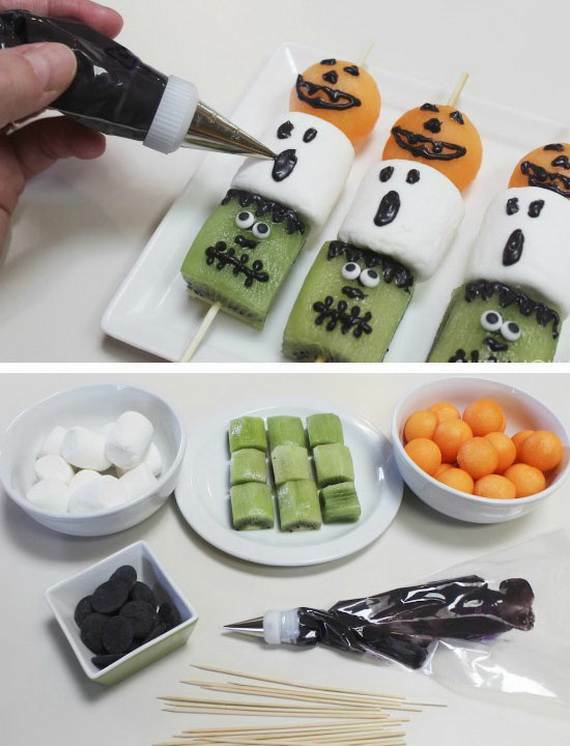 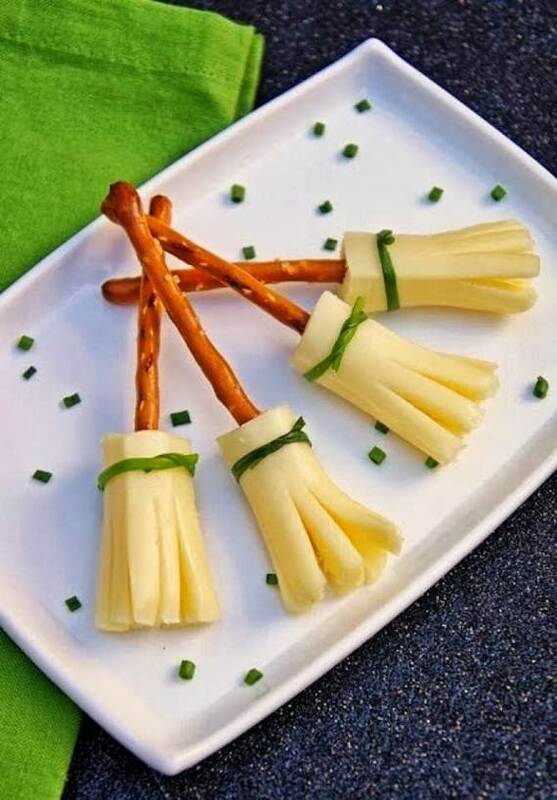 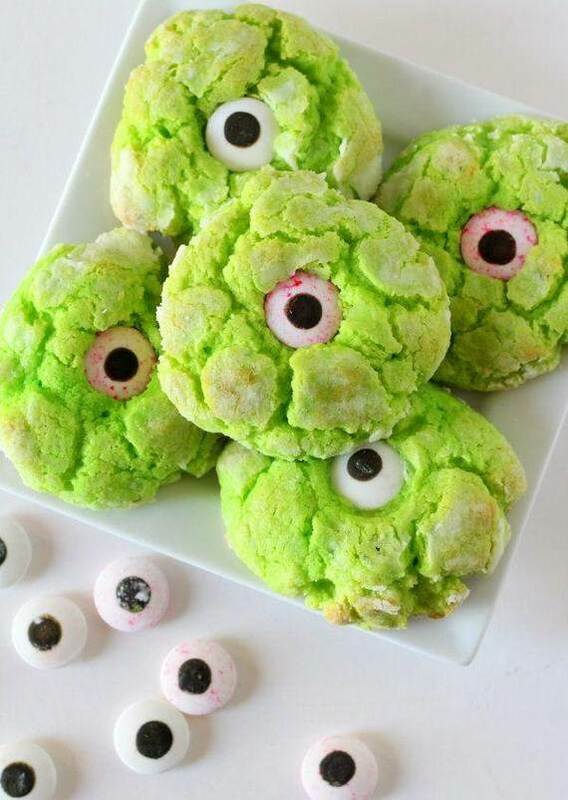 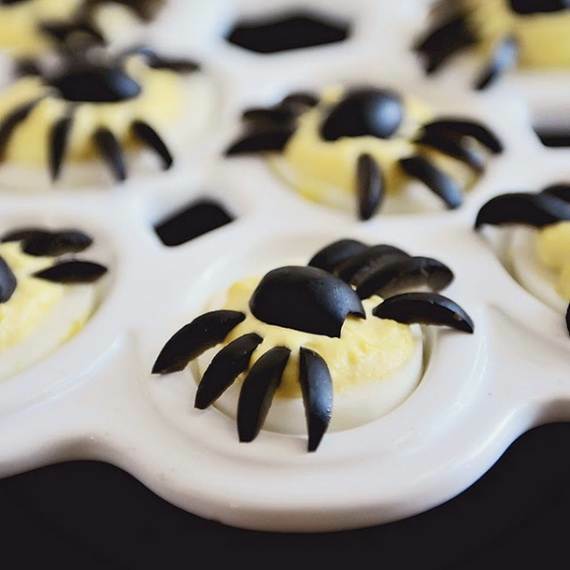 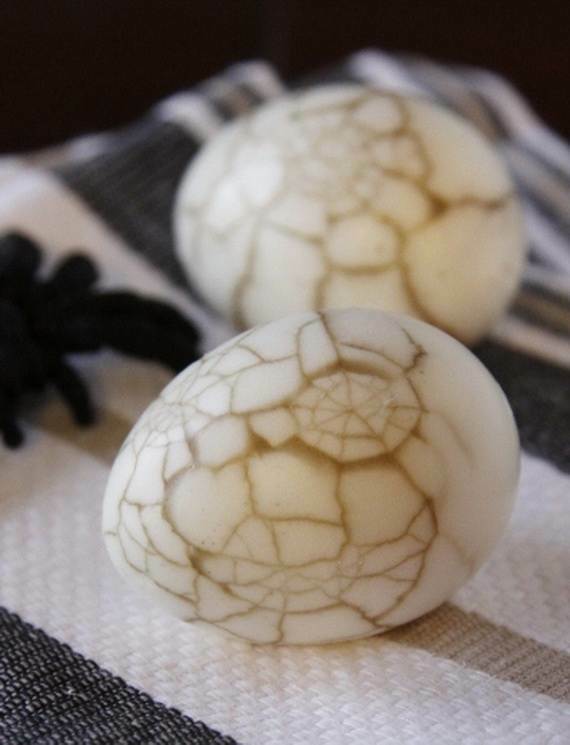 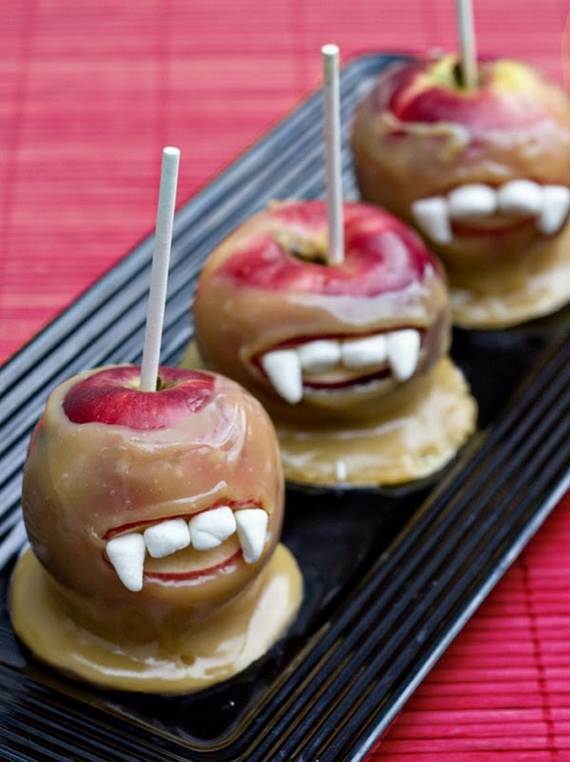 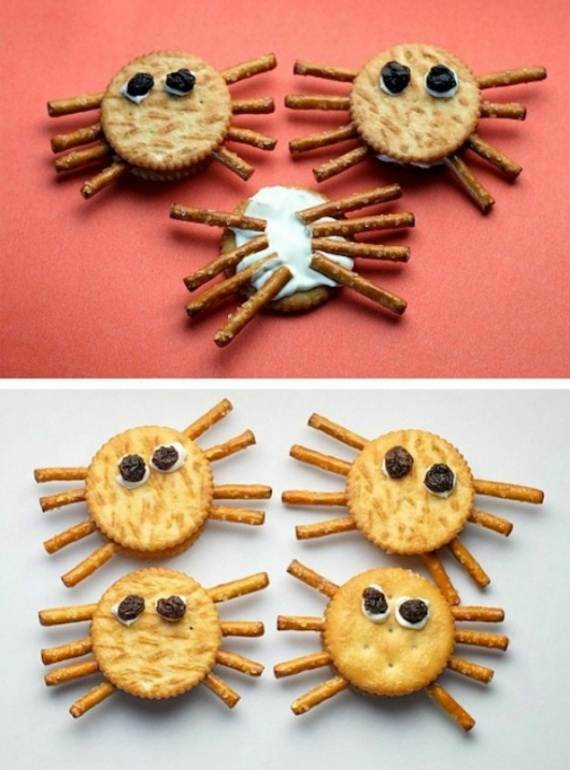 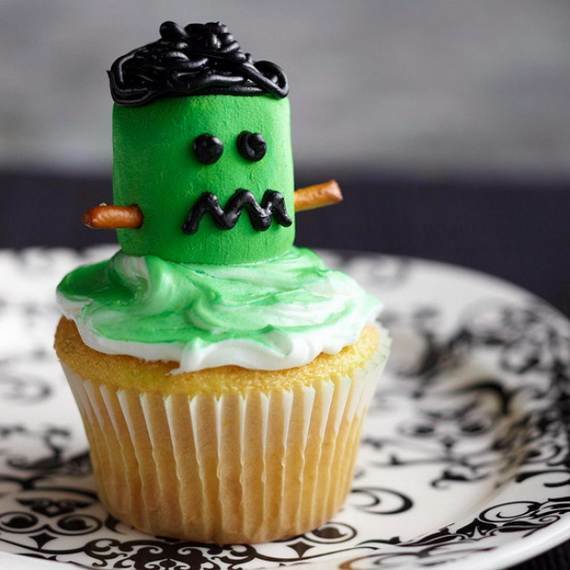 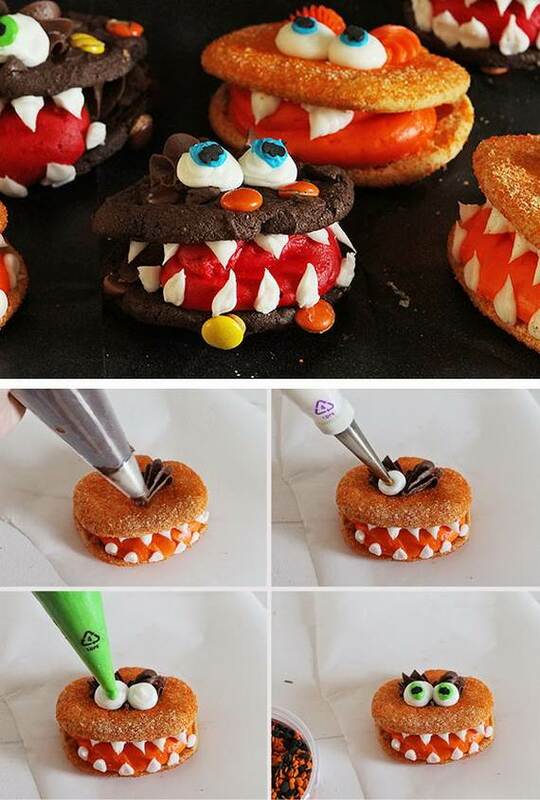 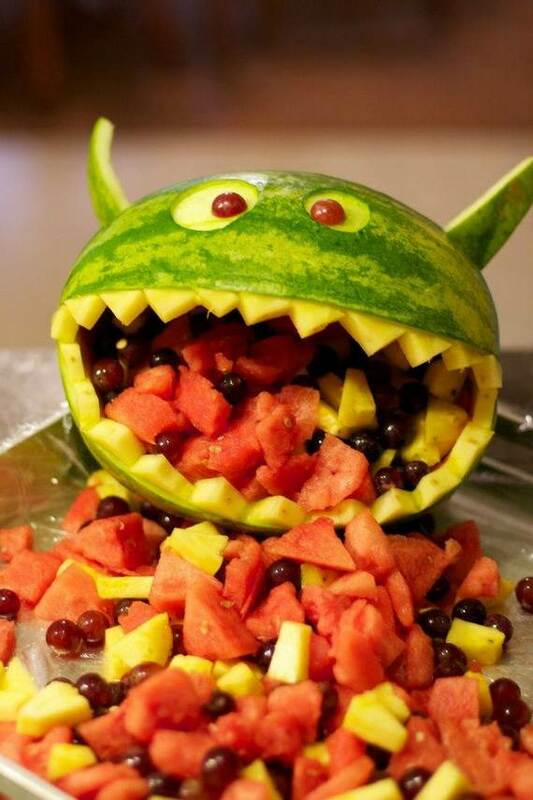 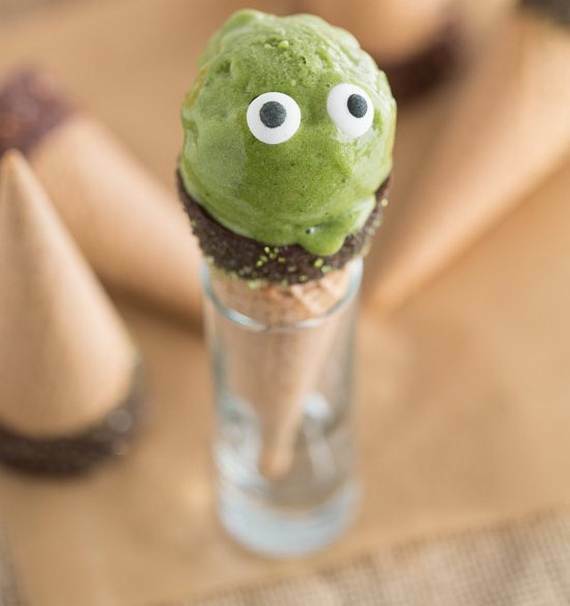 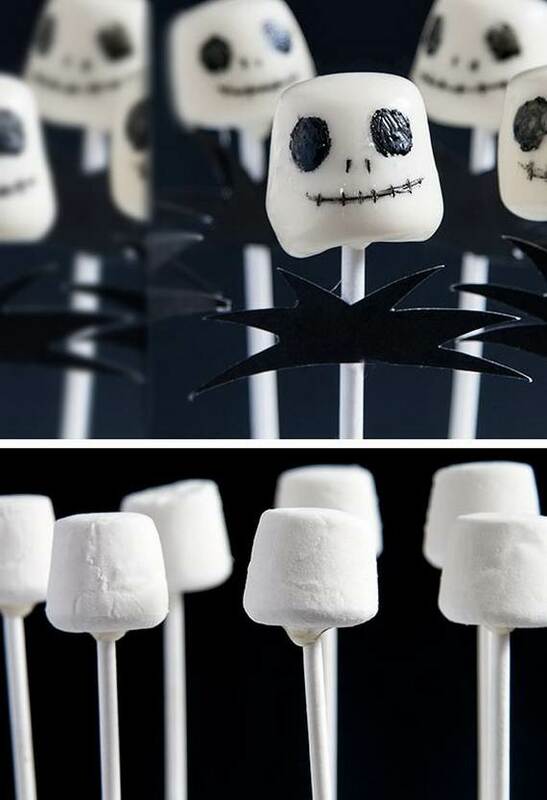 Here are a few pictures ideas for Spooky Halloween treats and sweets Ideas for Kids that can undoubtedly benefit your creativity and inspire you to come up with an even more interesting variant.